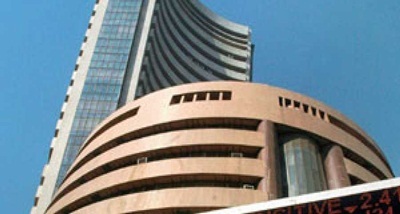 At the stock markets, Sensex hit a fresh all-time high on Tuesday and the rupee posted solid gains against the dollar. 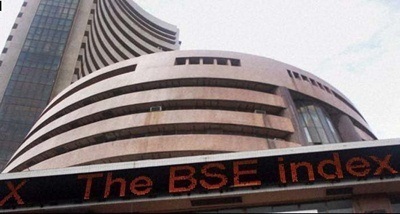 Rising for the fourth straight day, the Sensex at the Bombay Stock Exchange rose 185 points, or 0.5 per cent, to a record closing high of 39,057 and Nifty advanced 44 points, to 11,713. 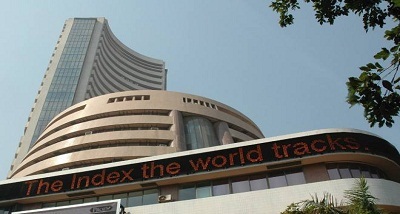 At the forex market, the rupee jumped 40 paise, to 68.74, against the dollar. 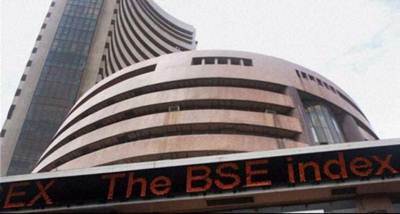 Gold gained 30 rupees, to 32,850 rupees per ten grams in Delhi. 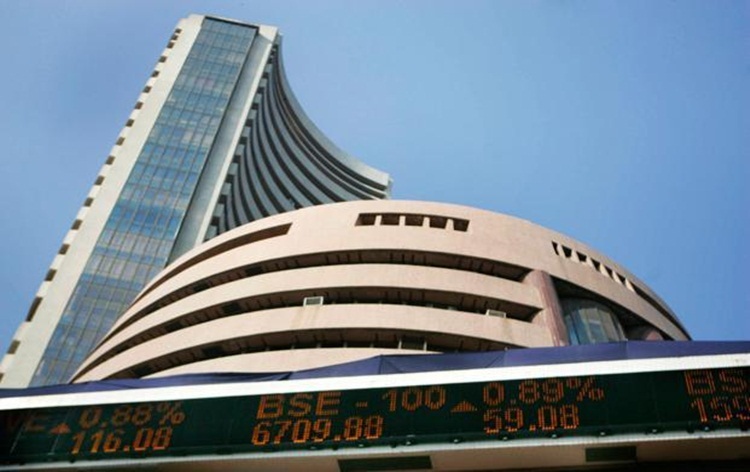 And, Brent crude futures shed 10 cents, to trade at 68.91 dollars a barrel.